Home›News›Trajkov: Populist statements do not produce results anymore! Trajkov: Populist statements do not produce results anymore! 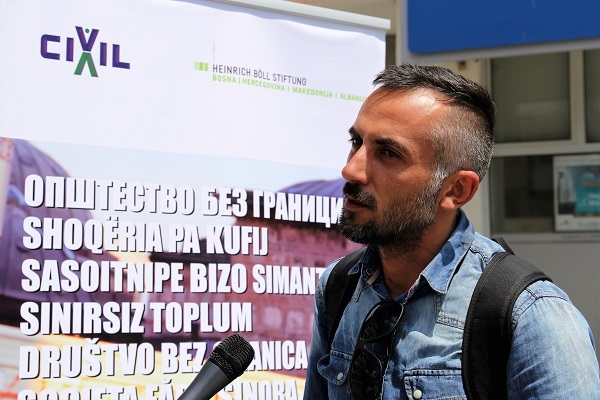 CIVIL Media spoke with Goran Trajkov, representative of the association of citizens employed in the leather and textile industry, “Silent Majority – Loud”, about social justice and the protection of workers’ rights. 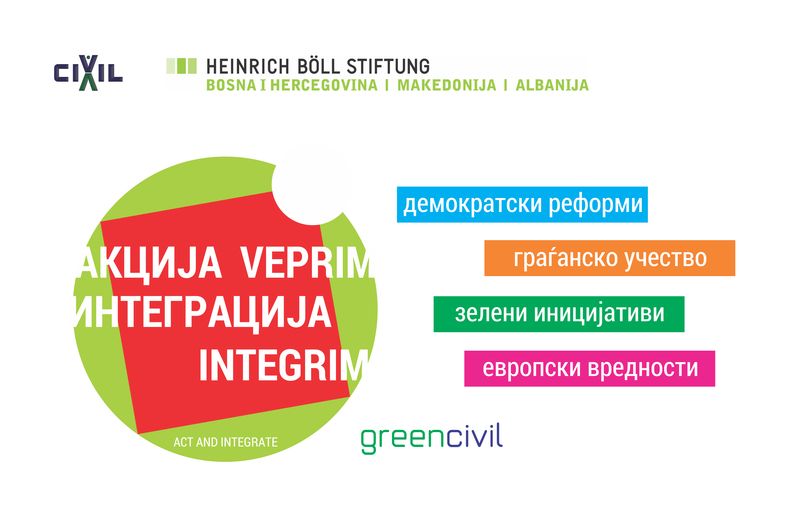 “In this country some citizens are more equal than the equal and enjoy greater rights than those citizens who are socially disadvantaged, marginalized and excluded”, stated Trajkov, replying to the question: Can we speak of social justice in Stip? 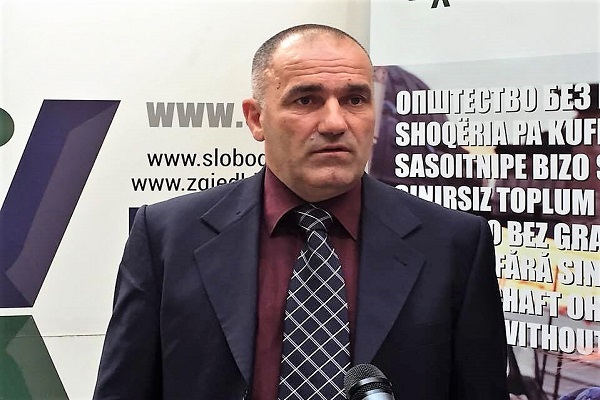 Stip Mayor Ilco Zahariev in an interview for CIVIL Media, in regards to the issue of protection of workers’ rights, replied that workers work in humane conditions. “We have such great humane conditions that workers even eat by their machines. In order to speak of humane conditions, we first need to see where these people eat breakfast. Factories do not have cafeterias for the employees. There are no meals in these factories, where outstanding productivity and quality is demanded from the workers! Workers are trying extremely hard to be at the top, because they are sewing for first class, for worldwide brands”, stated Trajkov, as a comment to the “humane working conditions” for which Zahariev spoke about. 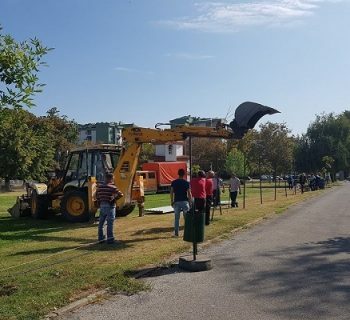 Trajkov also stressed the role of the association “Loud” and of their efforts not only for the protection of workers’ rights, but also for the active involvement of workers in the social and cultural life of the city. 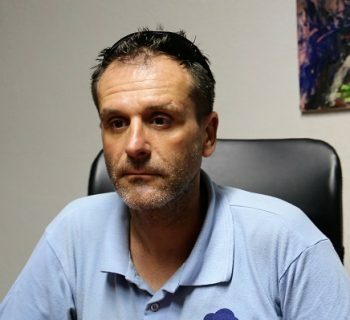 The interview is part of the project “Society Without Borders”, which CIVIL – Center for Freedom is implementing with the support of the German Heinrich Bὅll Foundation. 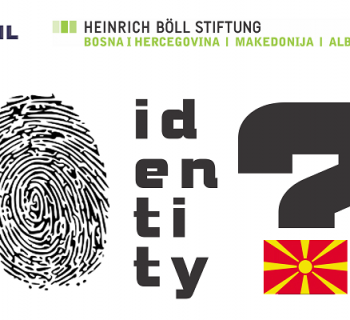 The goal of the project is to promote and educate the citizens of Macedonia about the Citizen’s Charter – a global document for promoting civil rights and active participation of citizens in decision-making processes.